Dr. Fabiana Yee is a dentist at CHC of Cape Cod. Most recently, she worked at Foxboro Dental Associates, an established private practice in Foxboro, Massachusetts, where she provided exams, comprehensive treatment planning, amalgam and composite restorations, crowns, post/core, single root endodontic therapy, simple extractions and more. She prides herself in giving her patients an exceptional experience and has fostered many loyal relationships from her efforts. 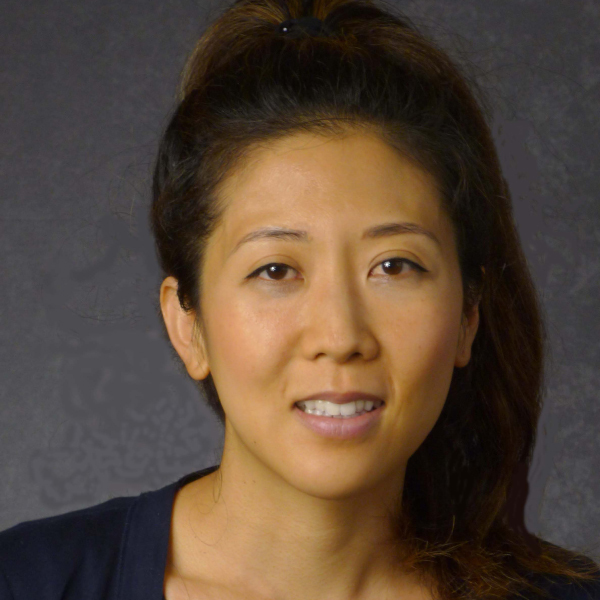 Dr. Yee is a graduate of Western University of Health Sciences, College of Dental Medicine and is dedicated to community service, having offered her expertise for children, mothers, and underserved populations across both coasts.